We can render your supply chain more efficient and viable for you, by streamlining and optimising it. After all, greater efficiency invariably yields cost savings. Beck Logistics focuses not solely on downstream (including last-mile solutions) or op upstream logistics, however, but invariably on your entire supply chain and your integral logistics costs. Although everything is perfectly organised and you have not a thing to worry about, you always have the last say. 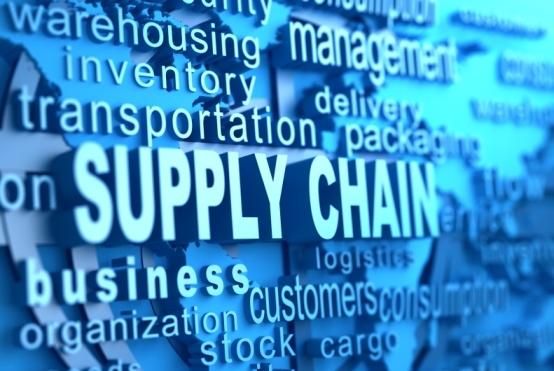 If you want to refine your supply chain therefore, but retain control of it yourself, then we would be pleased to offer you our expertise in the field of industrial End-2-End Supply Chain solutions.